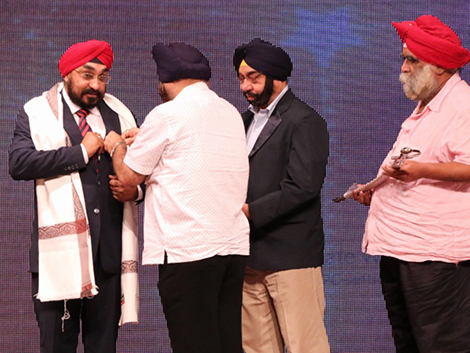 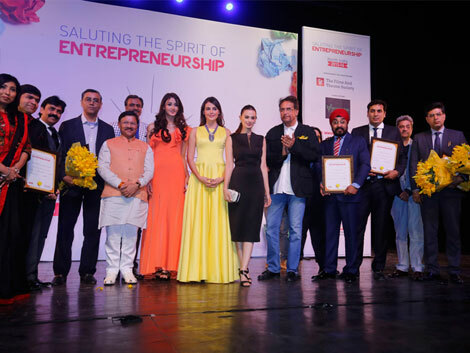 Mr. Amarjit Singh Awarded as Most Enterprising CEO at IGBC at Le Meridien New Delhi. 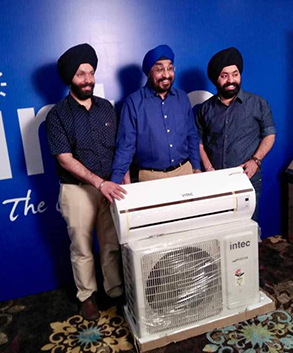 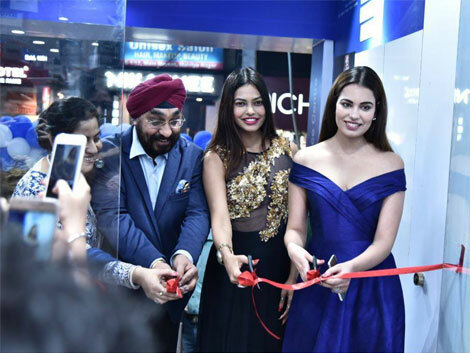 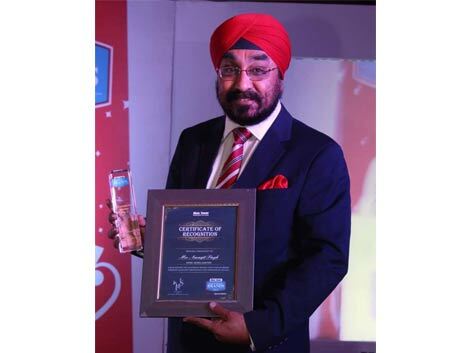 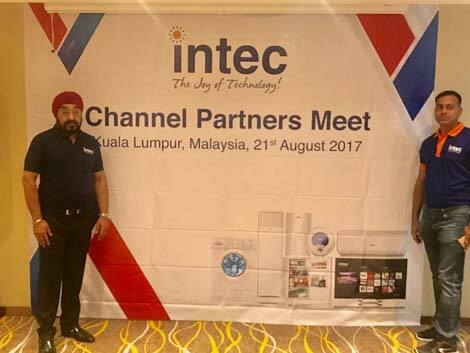 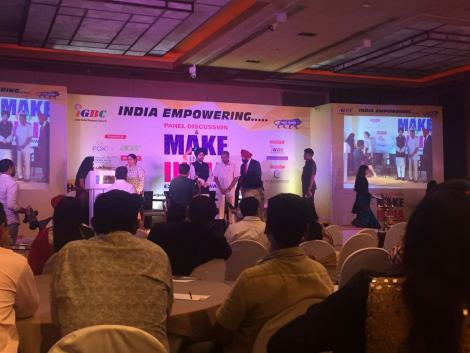 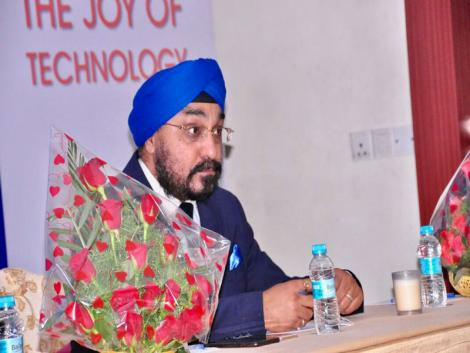 Mr. Amarjit Singh CEO Intec Group awarded by Times of India for his commendable work and vision in creating brand Intec in the category of consumer durables. 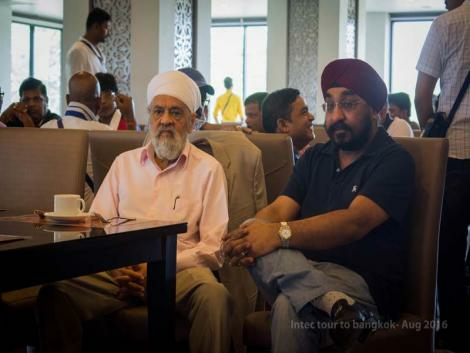 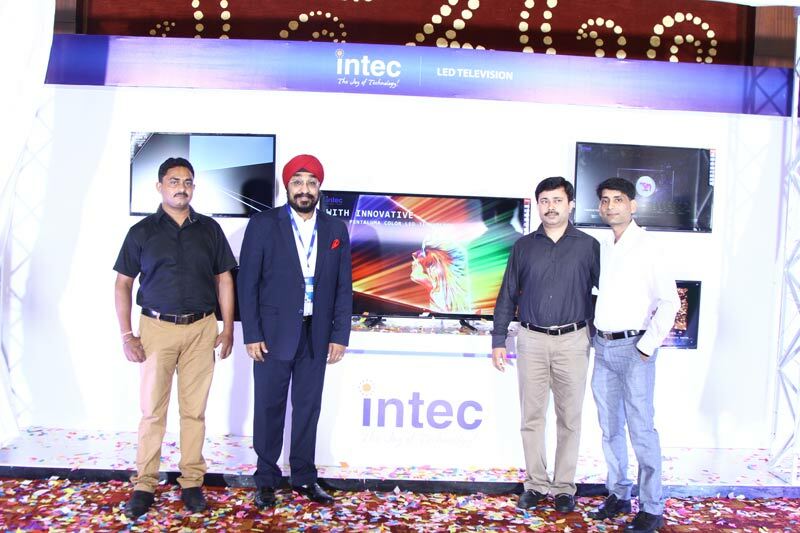 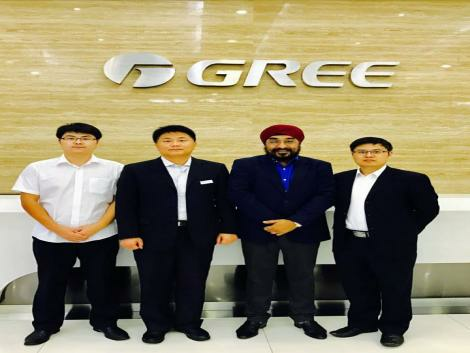 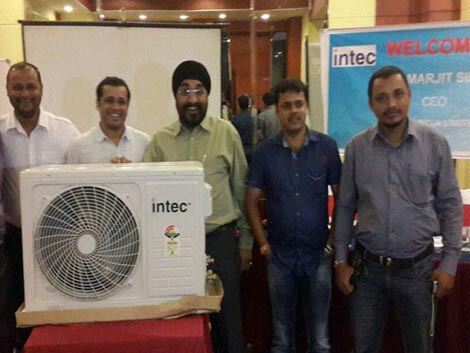 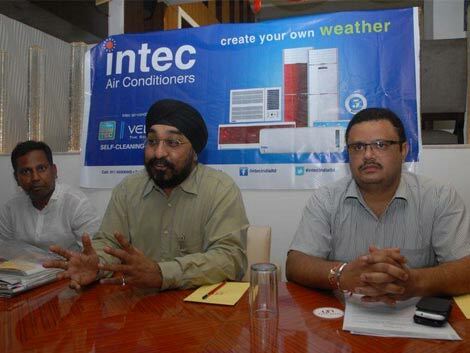 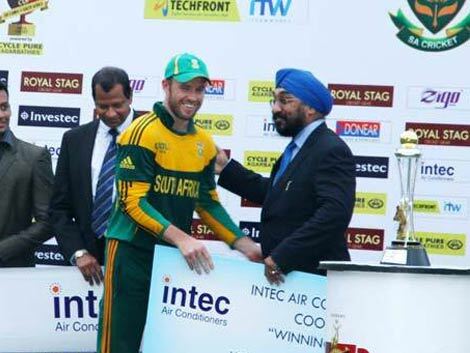 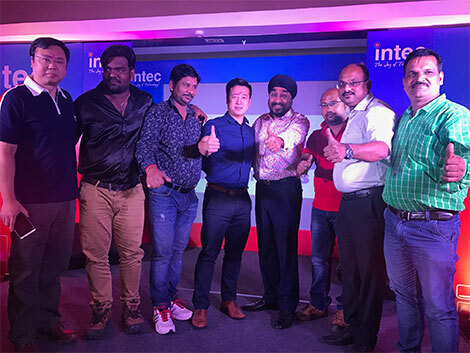 Intec Organized Press Conference in Orissa.